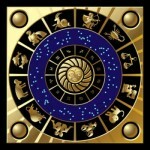 This entry was posted in Having a laugh... and tagged Astrology, Egg Lorry, horoscopes, Scorpios, Sun sign astrology. Bookmark the permalink. I have spent the past 30 minutes analysing this joke. I still don’t get it. As we of the humanitarian sign of the zodiac are intrigued by new ideas, I suggest my brothers and sisters form a group to discuss our opinions about this joke. We will remain objective at all times and will report our findings in due course. Ah yes, dear Anne! That egg truck seems to be parked and waiting round the curve for most everyone! Following your lead, if we can find humor – and not frustration, Life’s load is much lighter! Thanks for the genuine smile you place on my face and in my heart! I probably have it stashed somewhere in my vast tottering collection of ancient Mountain Astrologer issues–as lunar types tend to do with treasure in various corners of their habitations. Thanks for sharing the joke, Melody. It made me laugh…and yes, I’ve been a fan of TMA’s cartoons also over the years. 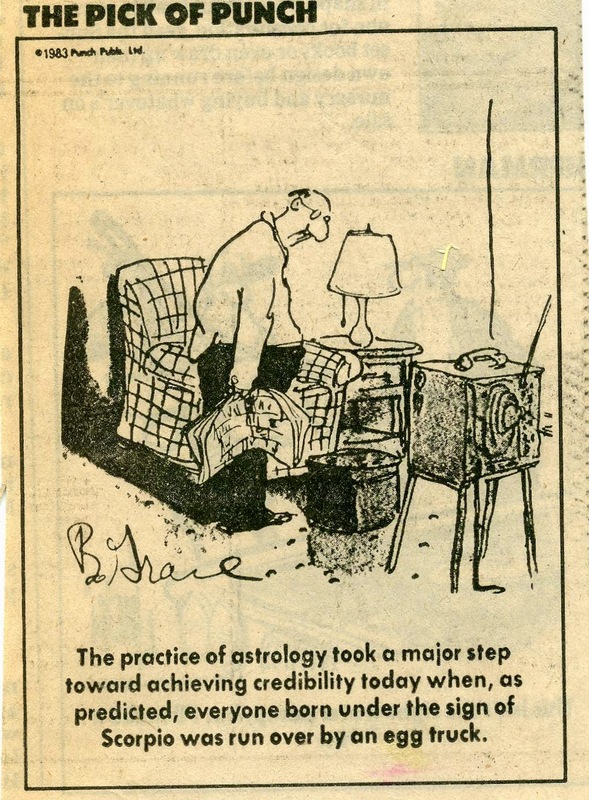 .. ‘my vast tottering collection of ancient Mountain Astrologer issues…’ And I’m sure other Moony types will relate to this brilliant phrase!